Privacy and seclusion at the end of the trail. Calico Trail that is. 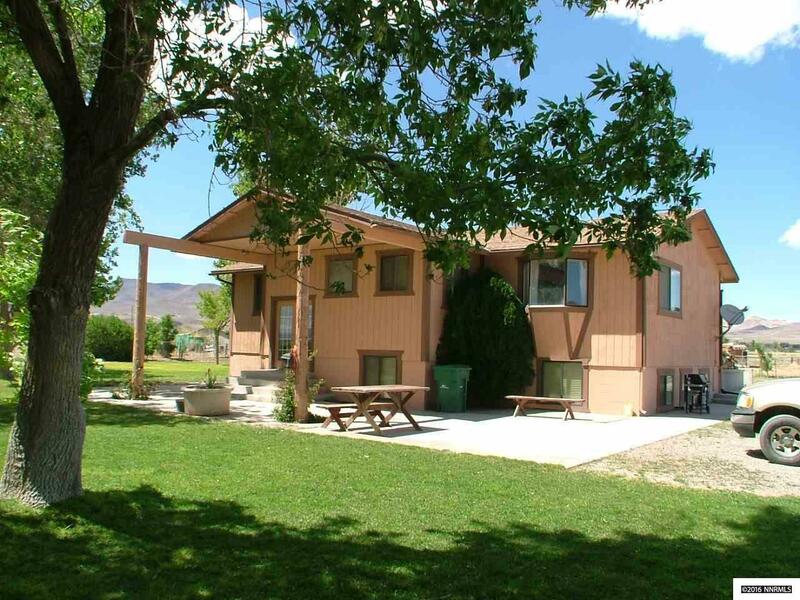 The home is at the west end of Calico Trail so there is no drive by traffic and less than a mile to Hwy 50. This is a custom home with all the main living areas on the main floor. All three bedrooms, baths and laundry are in the fully finished basement which is a day basement so all the rooms have windows. The garage is 880 sq. ft. with only a one car door. The rest is workshop. Bring the kids, horses and hobbies. There is plenty of room.